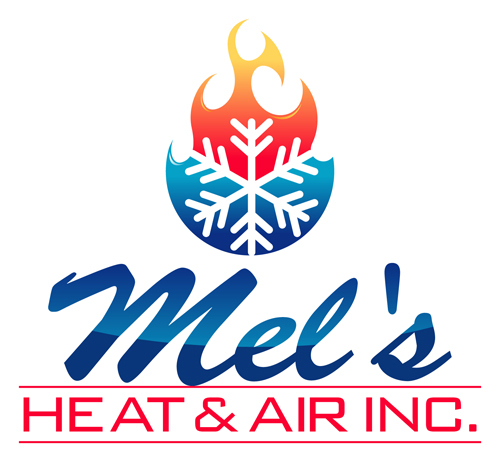 Mel's Heat & Air Inc. Whether you’re a homeowner, property manager, or office manager, it pays to have access to a reputable HVAC Contractor. You can depend on Mel's Heat & Air Inc. to be there when you need technicians who are prepared to handle HVAC projects. Our customers in Turlock, CA, rely on us to handle everything from simple repairs to complex installations. Since we're familiar with all types of HVAC models, you can expect dependable results. We’ll come to your home or facility to examine your current system for needed repairs. If you’re ready for a new air conditioning or heating system, we’ll provide guidance so that you can make the right choice. Your complete satisfaction is our goal. Our reputation throughout Turlock, CA as a dependable, knowledgeable, and affordable HVAC Contractor is critical to our continued success. That's why you can count on receiving our best service each and every time. To keep cool in the summer and warm in the winter, call Mel's Heat & Air Inc. today.